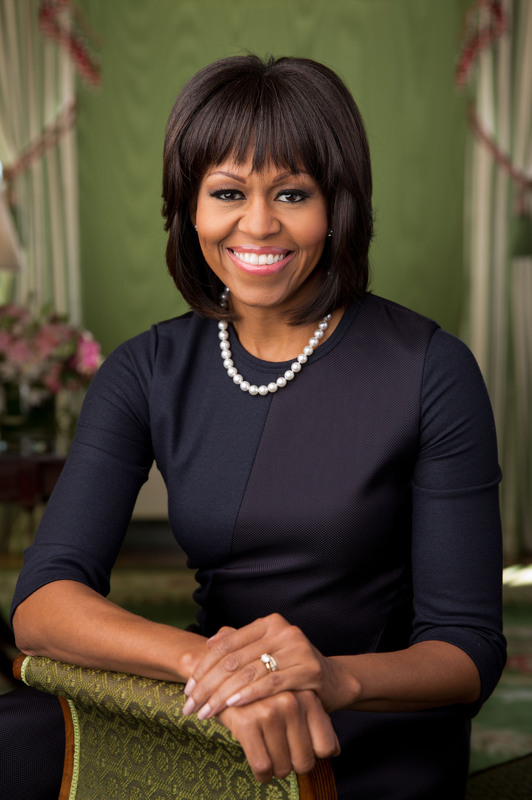 BOHEMIA, N.Y., May 24, 2014 ArtSchools.com, a leading online directory of top art schools, applauds Michelle Obama for organizing a White House talent show to raise awareness of the importance of arts education. According to a May 20th article published by PBS titled "First Lady Michelle Obama promotes arts education program with White House talent show," the First Lady teamed up with the Committee on the Arts and Humanities to host a talent show at the White House. The talent show, in collaboration with the Education Department, featured students from "poor-performing schools that participate in the committee's Turnaround Arts program." The committee started the Turnaround Arts program in an effort to prove that arts education fosters positive learning environments. The talent show helped to showcase students from each of the schools participating in the program. Michelle Obama also spoke on how this program has improved student learning and educational growth. Andrew Girard, a representative at ArtSchools.com, a directory of top art schools, says it's encouraging to see the nation's leaders taking steps to improve arts education in school systems. "This program not only helps to enrich the lives of many students, but it also acts as a creative outlet," he says. "Art, music and drama have been proven to help students improve their skills in other areas. It's important that we do not neglect arts education due to budget cuts. Instead, we must think of a way to fund these programs to ensure all students have access to art." ArtSchools.com is a comprehensive directory of art degrees, art schools and art-related programs listed and maintained by Monster.com, the leading platform for job seekers. ArtSchools.com is dedicated to assisting prospective artists, teachers, and students find schools, jobs, and programs best suited for their preferences. Whether you're looking for a new job, a new school or a new direction, the ArtSchools.com directory offers insight into top degree programs in a variety of fields, including graphic design, fashion design, interior design, game design, web design, photography and film. ArtSchools.com is an affiliate of CookingSchools.com, a similar directory featuring the best culinary arts schools. Muhammad Ali "SAVED BY THE BELL"